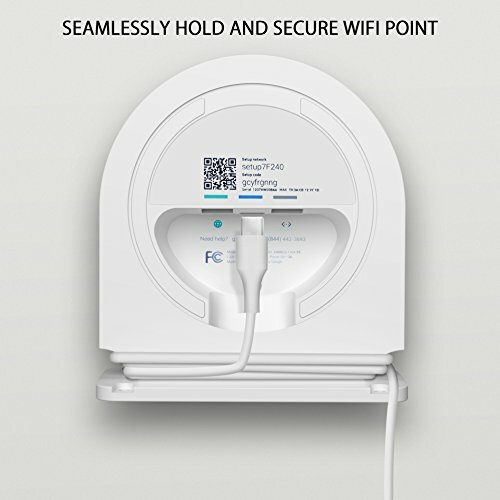 LykusSource Google WiFi Wall Mount Bracket is a simple and effective bracket that enables you to mount the wifi device on the wall, and also provides several utilities. 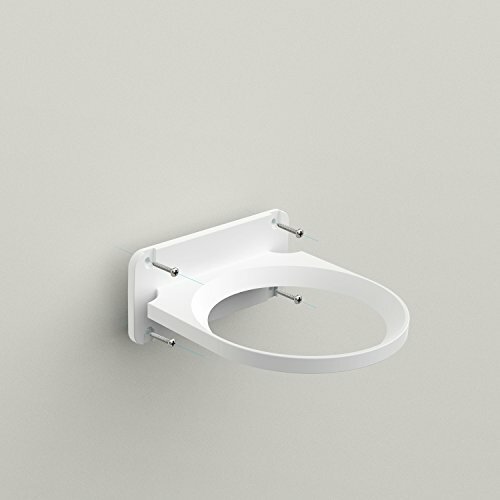 The wall mount fits perfectly with the bottom of Google WiFi and prevents it from moving or falling. 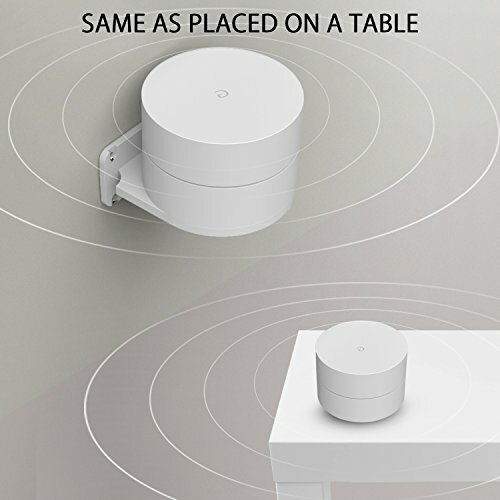 Since the WiFi point is mounted horizontally, the signal is broadcasted the same way as it is placed on a flat surface. Redundant cord is annoying and doesn't look good. 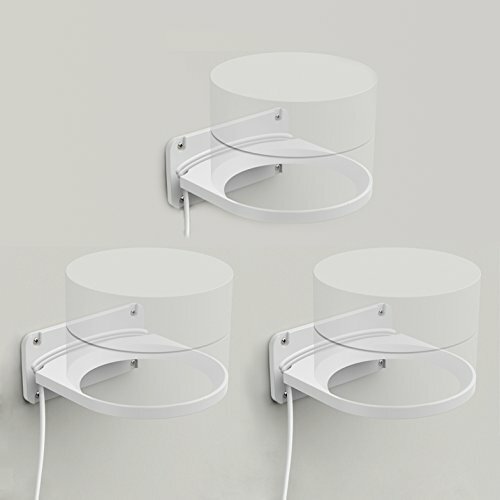 We take this into account and carved out two gaps at the two corners to organize and store extra cable. 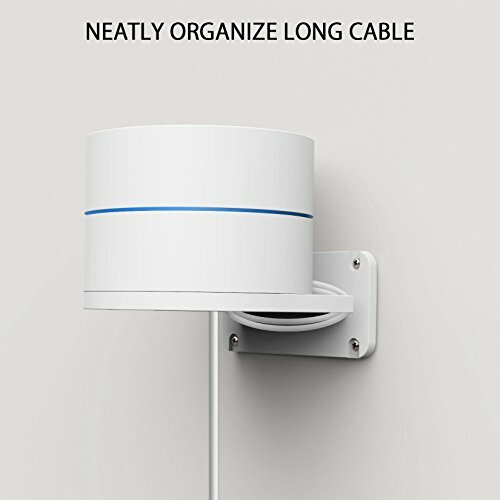 This way you can adjust the cable length according to the position you mount the device. 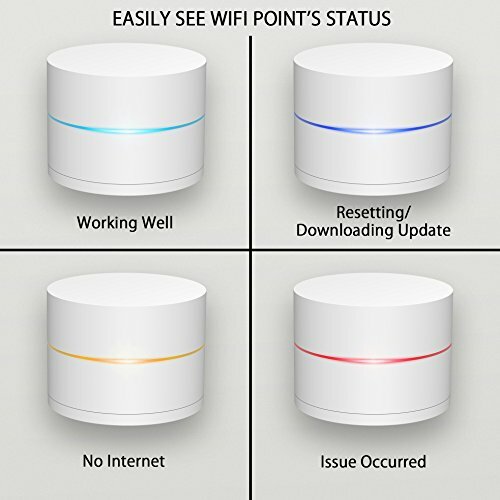 According to Google, the WiFi device's indicator light has 4 colors and 5 states in conjunction with solid or pulselighting. 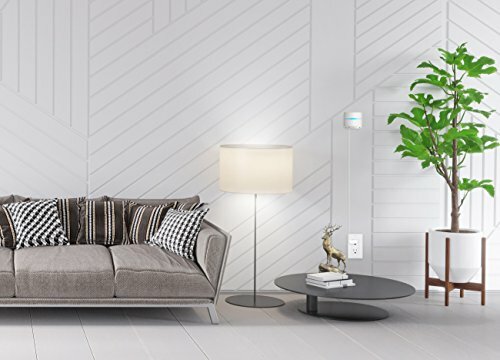 Now that the Google WiFi is laid flat, you can easily see the indicator light's state and take actions accordingly.